© chirag wakaskar. All rights reserved. 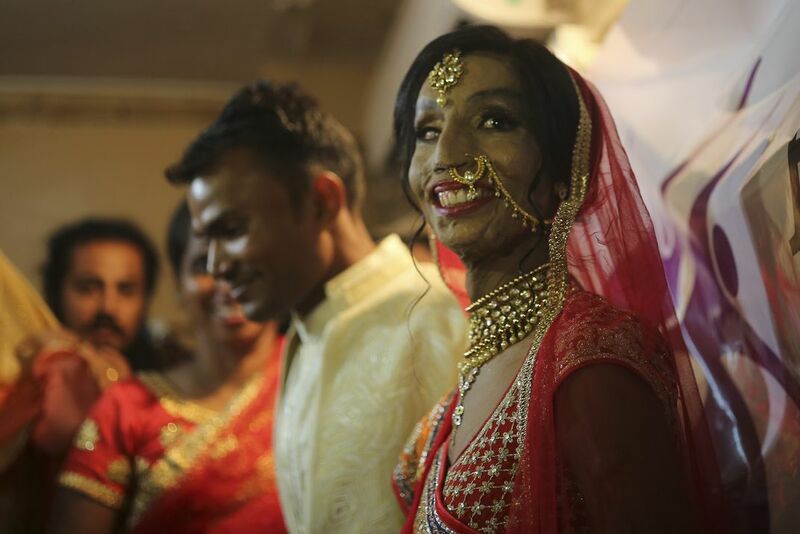 Acid attack survior Lalitaben Bansi smiles as she gets married to Rahul Kumar at a wedding hall in Mumbai, India. 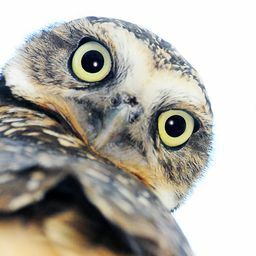 Date Uploaded: Oct. 10, 2017, 7:45 a.m.